— Are you able to understand the feelings that you sing about in love songs? 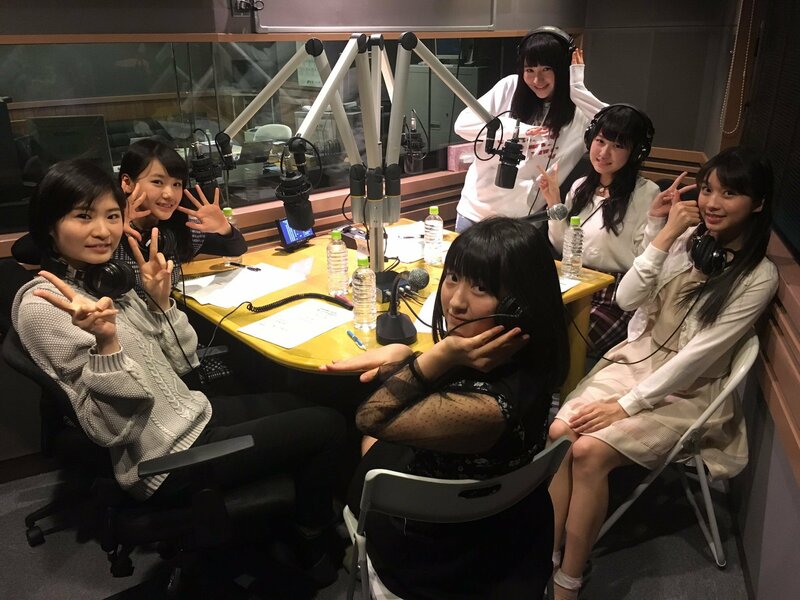 Ogata: I don’t have all that much love experience so I can only try to imagine, but I can often learn a lot just by reading the lyrics. It helps me understand how these things might make you feel, and I keep all that in mind during recording or when filming the music videos. Ogata: So there would be no one else? But then what meaning would there be to life? Nihei: It might be pointless to keep living. 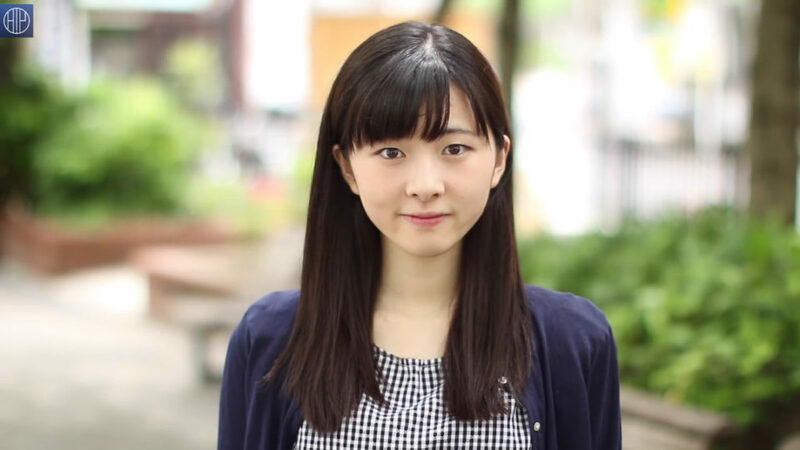 Involved in it are girls like Yamagishi, Yokoyama, Hirose, and several others. You can also add Ono Mizuho and Kanatsu Mizuki to that list. Q. Are you an indoors or an outdoors person? 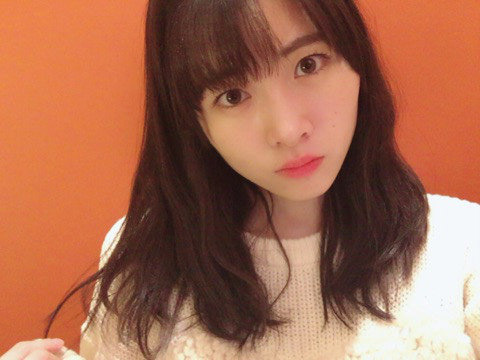 Ogata Risa: Indoors person. I don’t want to go through the trouble of changing clothes on my day off. Niinuma Kisora: Indoors person. On my days off I often sleep until the evening. Kishimoto Yumeno: I feel like an outdoors person inside, but I’m actually an indoors person. Asakura Kiki: Indoors person. I can just take it easy and rest. It’s the best!